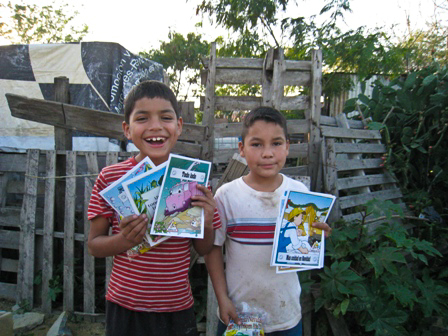 In December 2009 Rescate was granted 3,023 character building books by Activated ministries to further our “Vanguard of Values” programs. 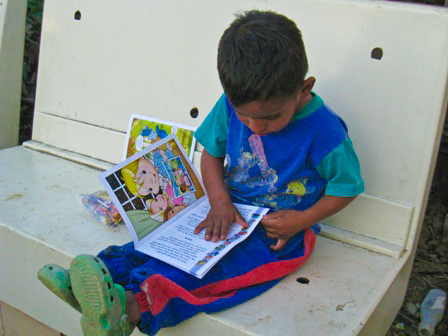 During the last weeks of December we organized 5 events benefiting 2250 children. 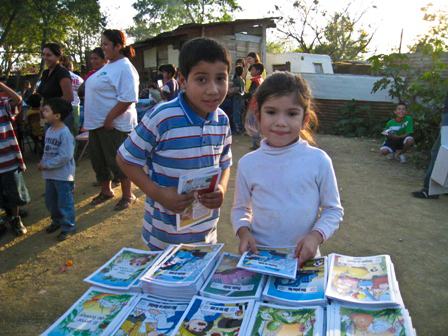 Each program included free book distributions, our puppet version of “A Christmas Carol”, and Christmas toys for the kids. 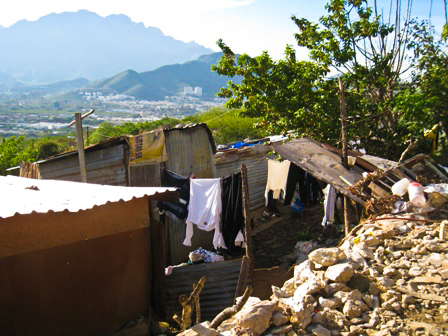 All the events were hosted in highly marginalized communities of Monterrey, Mexico where the children live in extreme poverty. 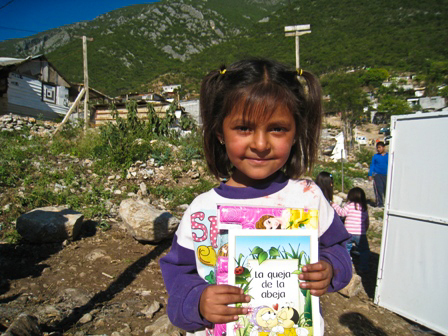 December 12th – Event for 150 children living in extreme poverty in Garcia, Nuevo Leon. 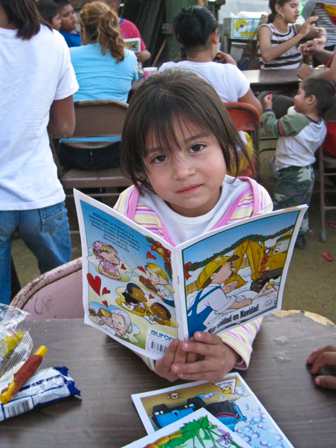 December 13th – Worked with Manos que Sanan A.C. in a Christmas Posada for 1,500 children and families in Salinas Victoria. December 23rd – Project at the Colonia Fomerrey 45, Monterrey for over 250 children and their families and a project at Soup Kitchen Sonrisas de Amor in the Colonia Mi Ranchito, Guadalupe, Nuevo Leon for 40 children and their families. We appreciate Activated Ministries taking an interest in helping us help those who are truly in need. With the generous support of companies like yours, we will be able to continue in our work of empowering Mexico’s leaders of tomorrow – the children and youth of today.